Urban Larder cafe-deli-shop on Mill Road is hosting a special late night shopping event and Christmas social on Friday 21st December from 6pm. Featuring homemade food and drink, the evening will be the perfect opportunity to stock up on locally produced festive foods, last minute gifts for lovers of the local area, fine foods, and Christmas crafts! From pies, chutney, breads, cheese and meats, to spiced cider, cakes and handmade Christmas decorations, it really will be a treasure trove of festive cheer. 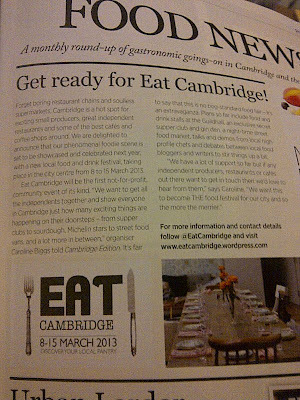 You can also find out more about the upcoming Eat Cambridge festival, of which the Urban Larder is a headline sponsor. 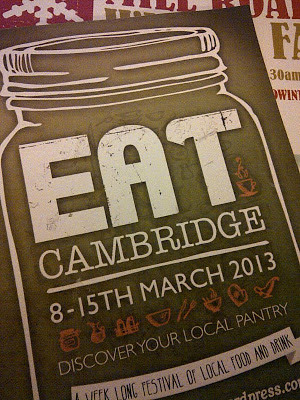 Taking place in March 2013, the not-for-profit festival will be the first of its kind: celebrating our local food and drink, producers, restaurants, cafes, chefs and suppliers, through a week-long programme of festival fringe events and one jam-packed day of food and drink stalls, talks, demos and events on Saturday 9th March. 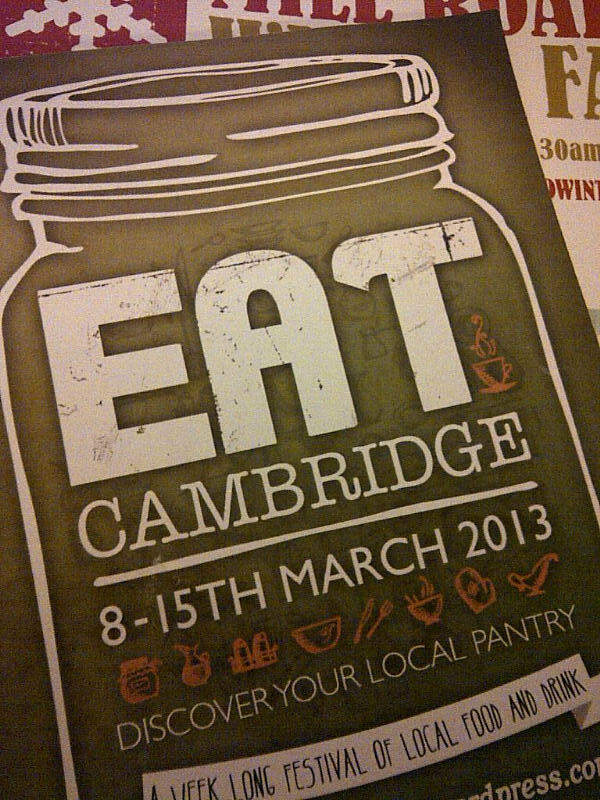 If you can't make the social on Friday, you can find Eat Cambridge on Twitter and Facebook and look out for the festival logo and flyers throughout the city. The festival has already featured in Cambridge Edition magazine this month...  Please continue to spread the word about this exciting venture!